Our Doctors and Nurses are part of the Marlborough community they care for. They offer a wide range of health care for individuals and families, from young children to the elderly. Consultations are booked as quarter hour sessions but you can ask for more time, which may mean paying a higher fee. 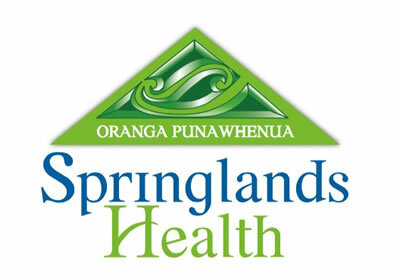 Springlands Health does not offer maternity care but can help you find a midwife.